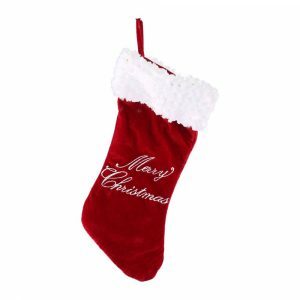 Our Plush Stocking in classic red and white is 43x22cm, and is a Christmas staple for every household. 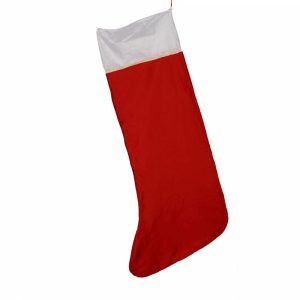 These Stockings will be a hit with little (and big) kids alike. Hang a set for the whole family on your mantel, on your tree or on the end of beds and get ready to reap the bounty on Christmas morning. 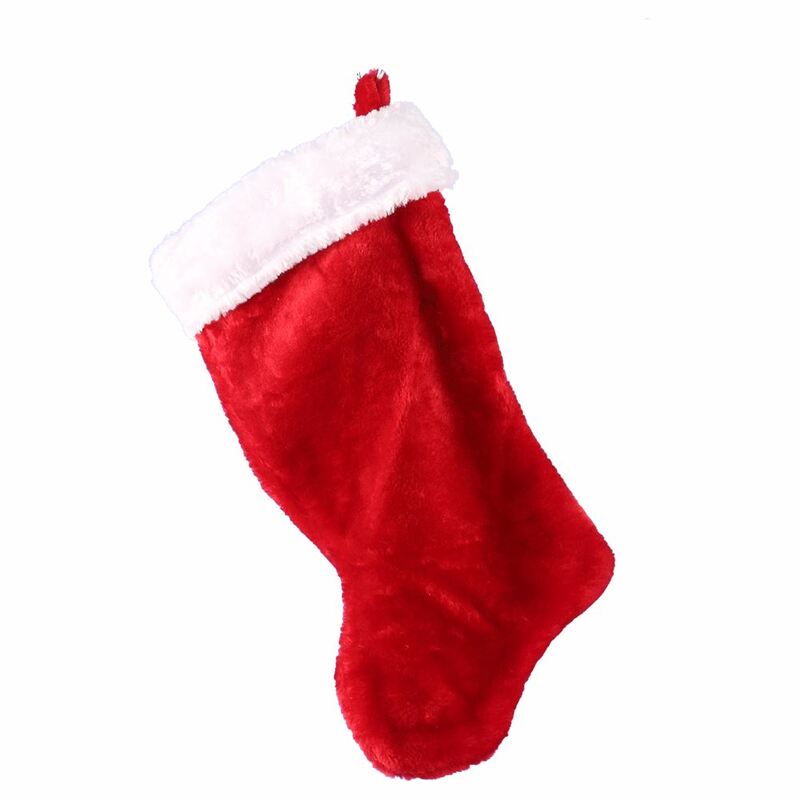 The Plush Stocking is ready to be filled with goodies and novelties and will bring joy to its receiver year after year.